Our team of expert’s have considerable experience in designing solutions for complex residential, commercial and industrial buildings, turning creative architectural ideas into reality and proposing design solutions that will optimise the speed of construction with high quality, energy-efficient solutions for any environment. We have a qualified team of professionals at the ready to provide the most modern solutions, in the design, fabrication and professional installation of highly energy-efficient facades and roofing adding value to the building structures. 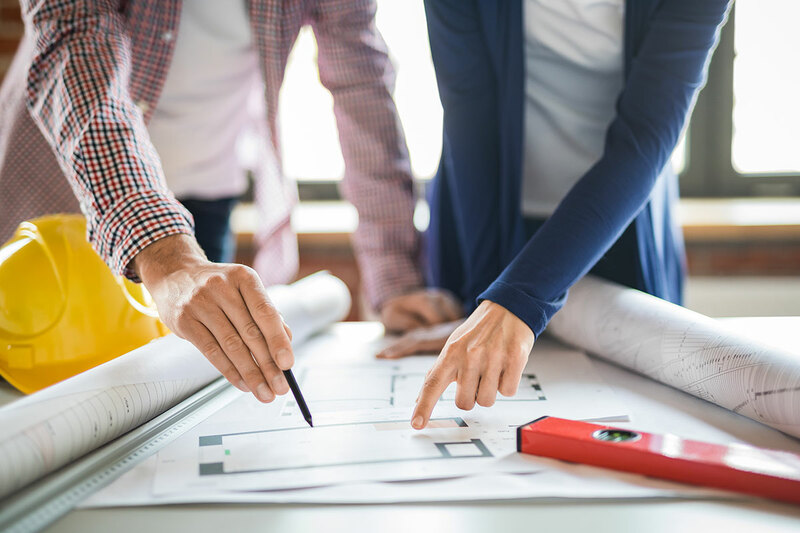 Contact a member of our team to help guide you from the initial concept right through to final implementation, we are with you every step of the way, ensuring the anticipated outcome is delivered for your project. From the engineering phase, to management and supervision in the field our attention to detail ensures compliance with tight deadlines whilst uncompromising on quality.